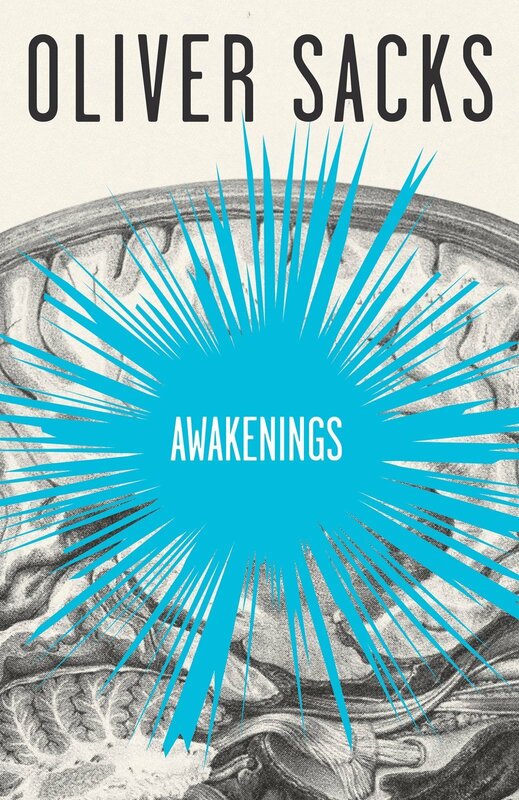 This book, by Oliver Sacks, inspired the oscar-nominated movie with the same name 'Awakenings'. It discusses the cases of various patients of post encephalitis lethargica parkinsonism. It is set in 1960s when it was discovered that rebalancing the dopamine levels in the brains of these zombie-like patients using medicines such as L-Dopa could bring them back to life, i.e., 'awaken' them from their stupor. The book is written in simple English and focuses more on the human aspect of the case studies rather than the clinical aspects. This makes it easy to read and understand. Anyone with interest in Parkinsonism should find it interesting. Anyone, who wants to read real stories of young, normal children turned into zombies; and, after living in that state for decades, 'awakening' from this state should also go for this book.